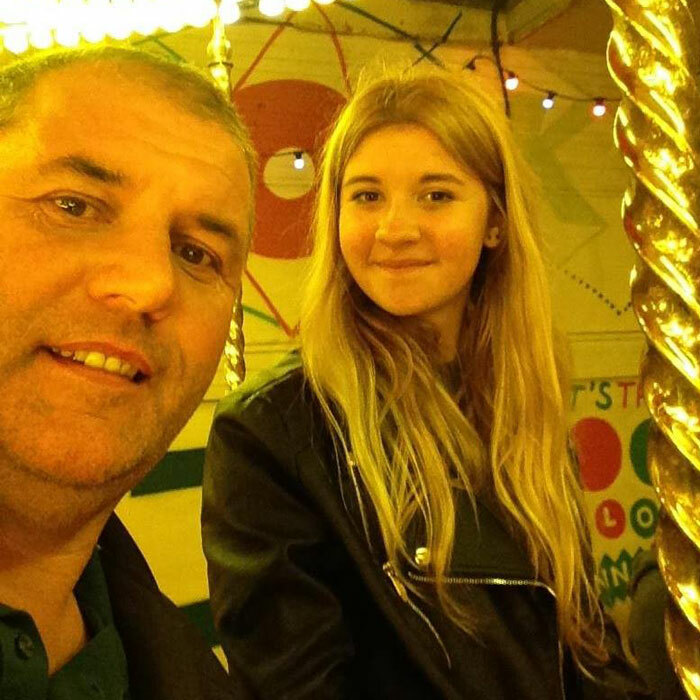 Click on the links below to read more about the experiences some of our foster carers have enjoyed, whilst fostering with North Somerset Council. 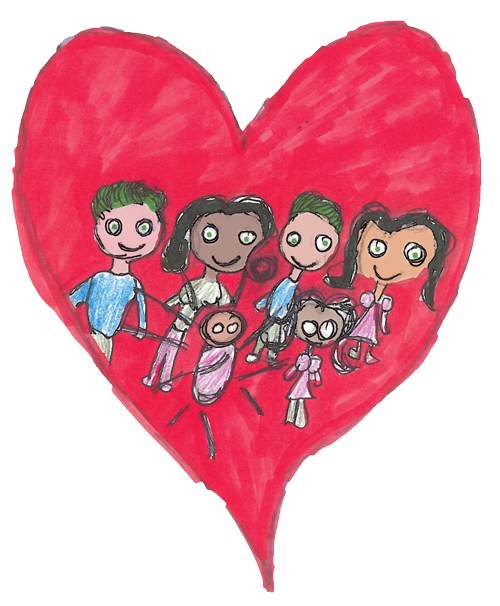 Laura’s experience of being part of a family who foster. 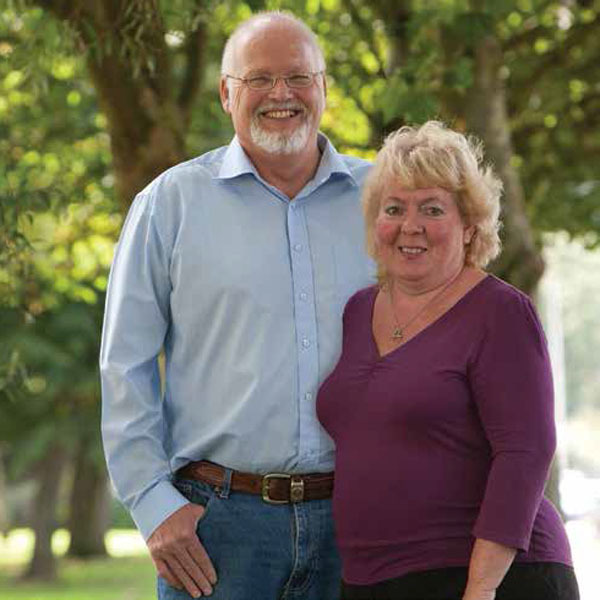 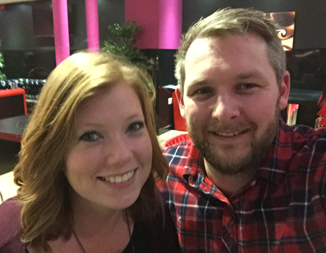 Read their story on how they transformed a young person’s life. 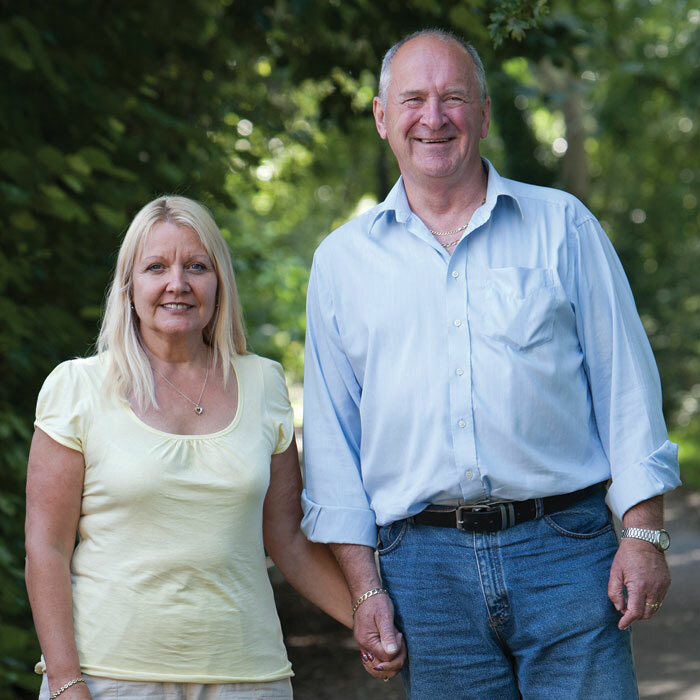 Ron and Lyn reveal the benefits of fostering older children. 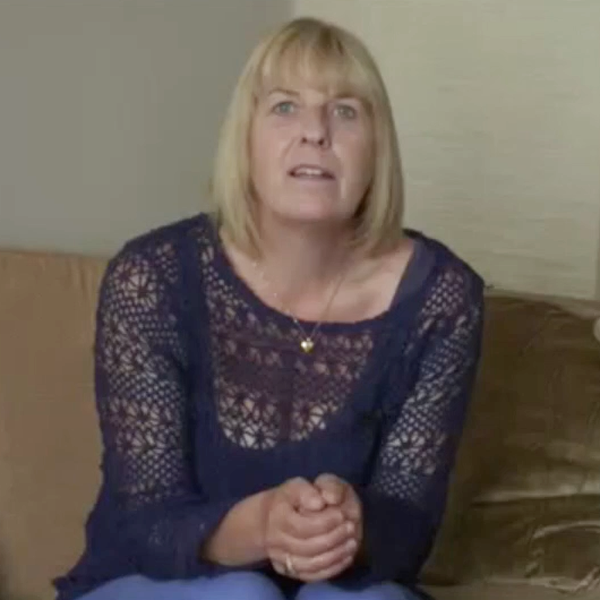 Watch the video about Debbie’s fostering experiences with us.